Calms and soothes with its gentle Provence aroma. 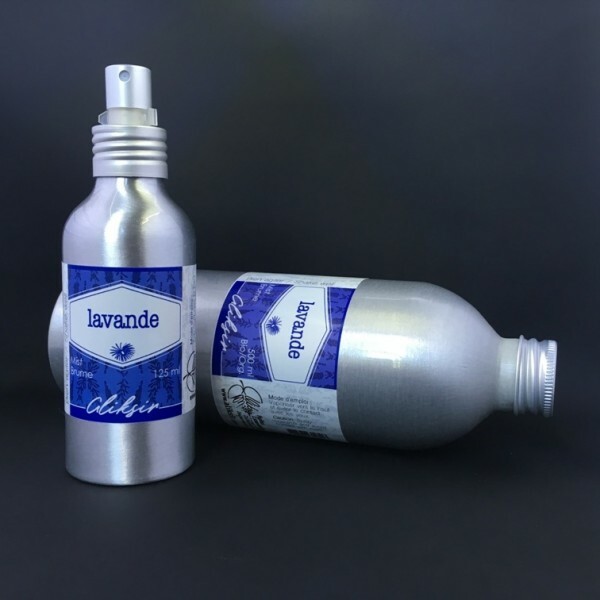 Ingredients: Lavender hydrosol, lavandin super essential oil, soy lecithin, alcohol. Origin : France, Africa, India, Arabia, etc. 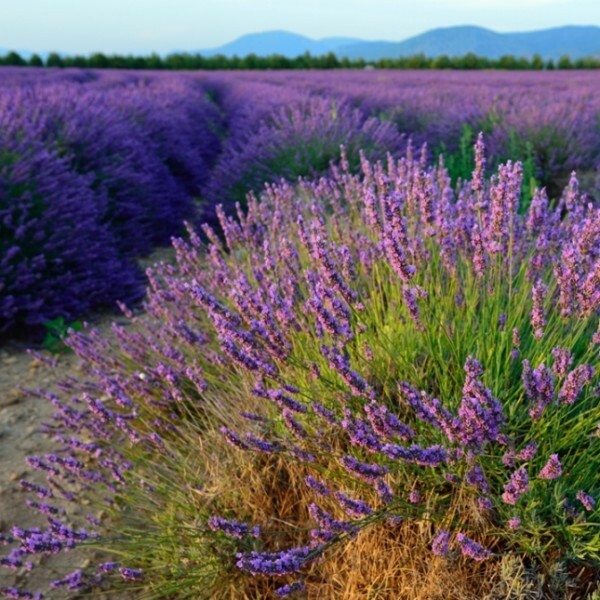 True Lavender is a subshrub growing on the dry and sunny hillsides of southern France and other countries around the Mediterranean Sea. It comes with a long-standing reputation as a popular remedy. 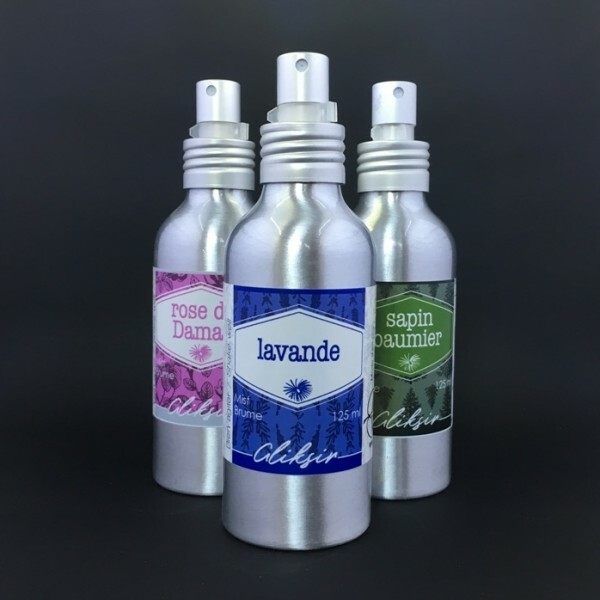 Known since Roman Antiquity as a perfume and aromatic, Lavender was named from Latin term lavare (meaning “to wash”). Not only using it to perfume linen, Romans also used it in private and public baths. But lavender was also known as a popular remedy against digestive disorders as well as a cosmetic care and insect repellant.